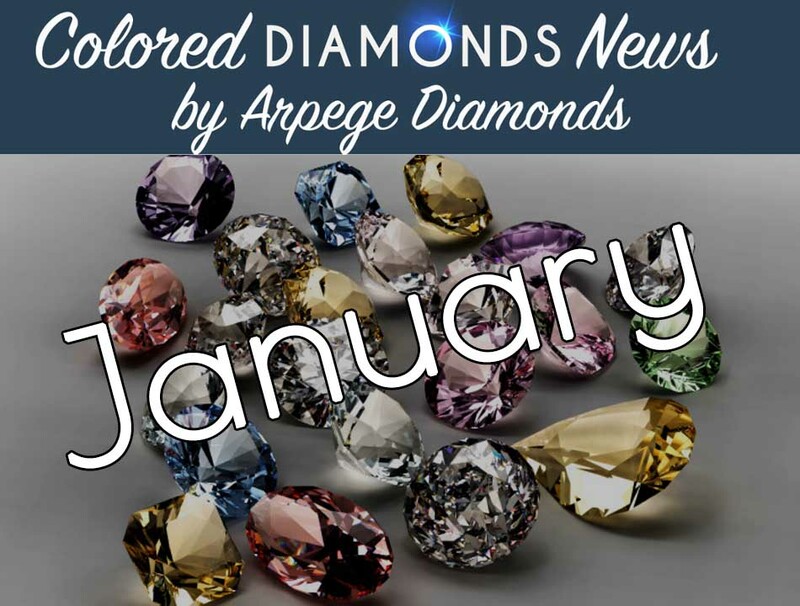 Colored Diamonds News From January 2019! As 2019 kicks off, there was a ton of colored diamonds news from across the world. 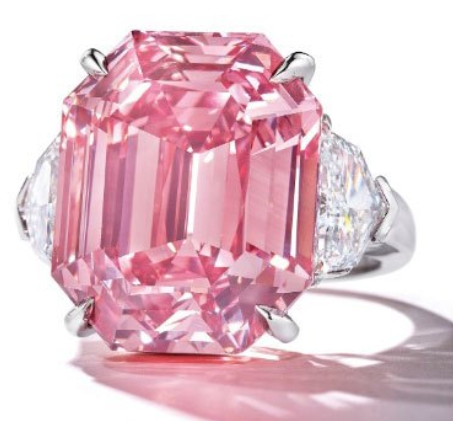 Let's take a look at some of the diamond industry trends from 2018, how pink diamonds are becoming one of the hottest investments of 2019, and how colored diamonds have outperformed stocks and bonds!